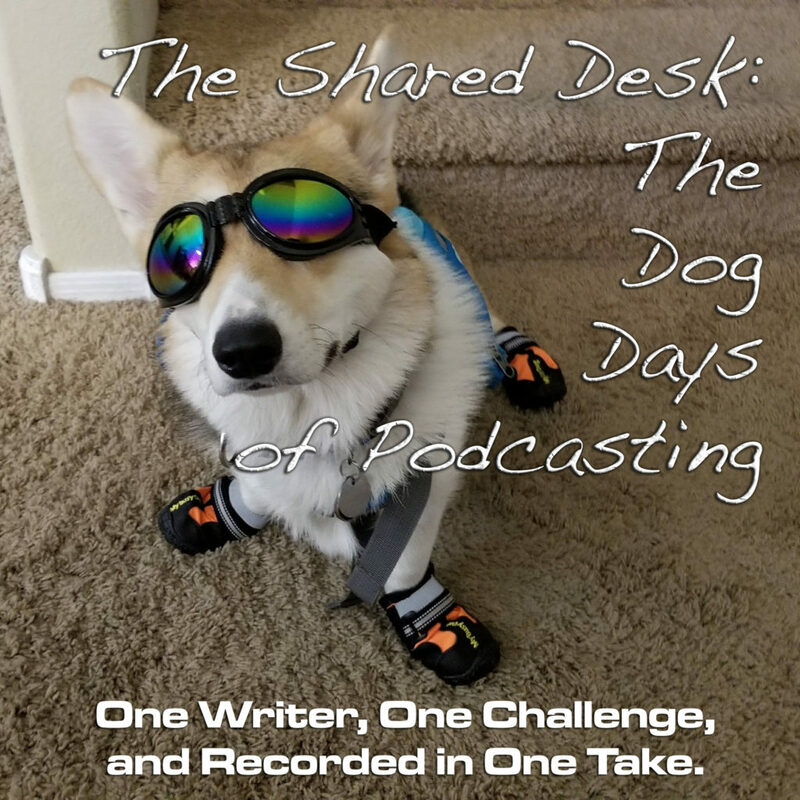 The Dog Days of Podcasting 2017: Enjoy Yourself! BIG shout-out to Writing Excuses podcast for naming Operation: Endgame and The Ministry of Peculiar Occurrences as the Read of the Week! This morning, as the Dog Days of Podcasting nears its conclusion, Tee returns to his evening with Neil Gaiman at Wolf Trap. There was a pretty valuable takeaway Tee got from that two-and-a-half hours: it’s more than okay to enjoy your own work. Sure, there is a line of self-indulgence to be aware of. The trick is knowing where that line lies.